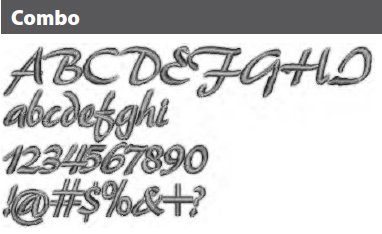 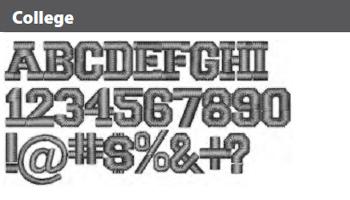 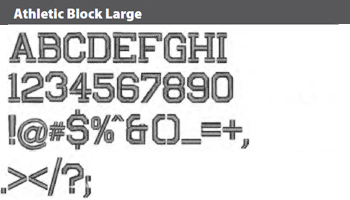 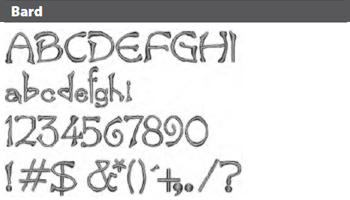 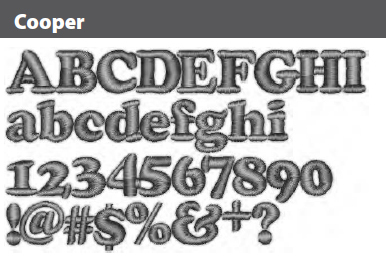 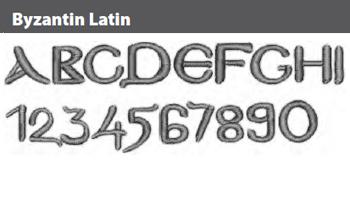 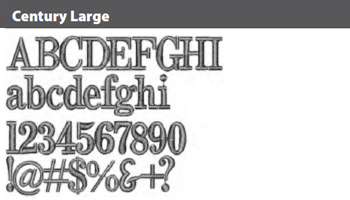 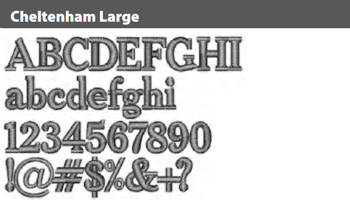 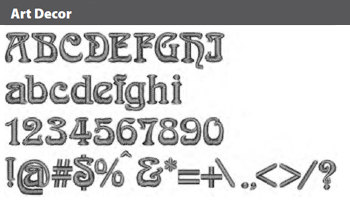 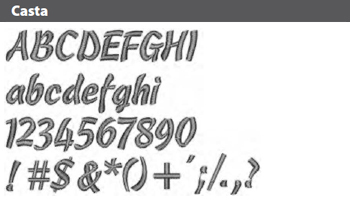 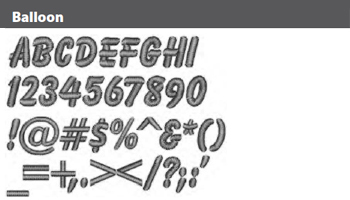 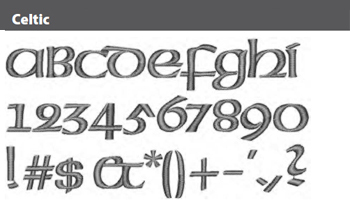 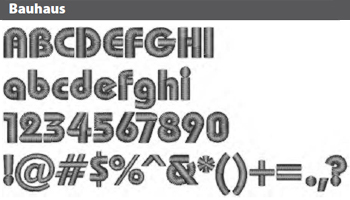 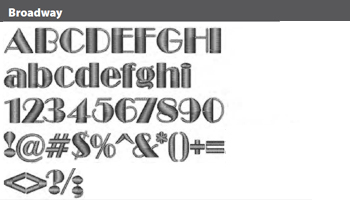 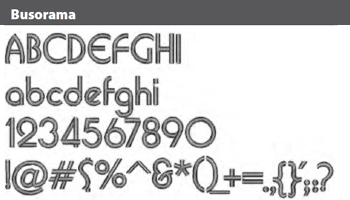 Scroll down to find some of the fonts we offer. 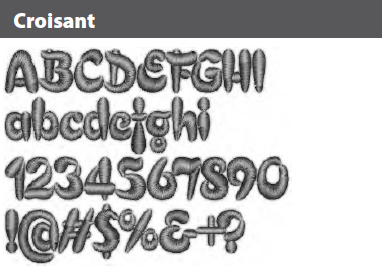 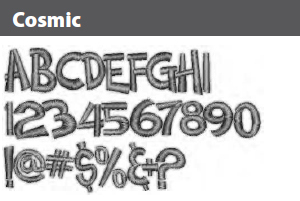 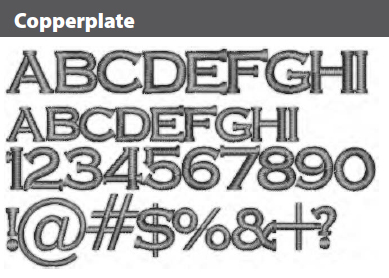 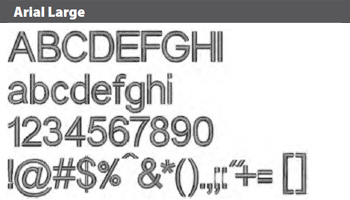 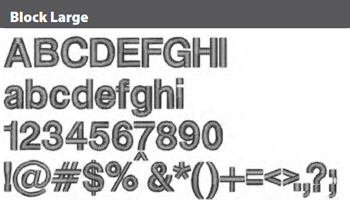 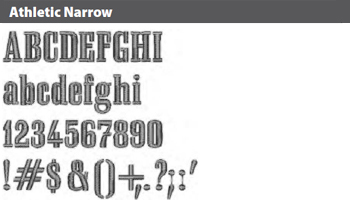 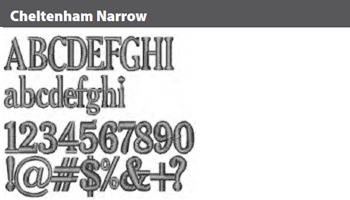 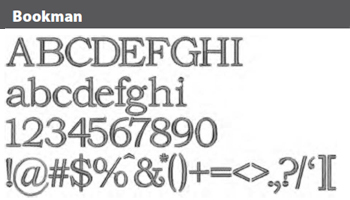 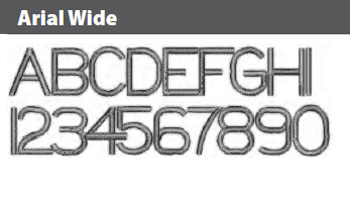 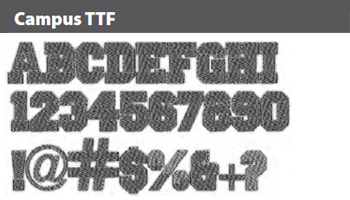 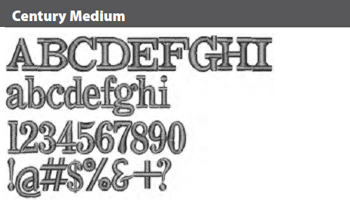 You can also download the font brochure, though some fonts may not be available. 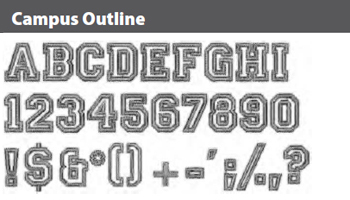 To download the Barudan TES Font Brochure, please click below.